Thanks so much to Durham School for Ballet for an incredible Peter Pan performance! And thanks as well to Duke's brilliant Devils en Pointe! My current passion project is Durham Dances. 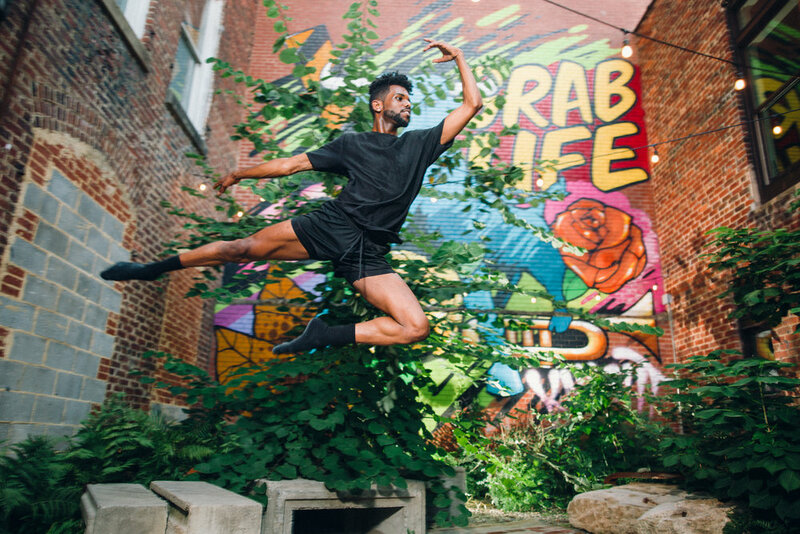 I am creating a coffee table book that features incredible dancers at unique Durham locations. Check out the blog posts for more info and to see some amazing dancers! Lydia McRae is a professional dancer at Ballet Memphis who started dancing at the Durham School for the Arts when she was 6. We had an amazing shoot at Duke Chapel! Click to see the full blog post! 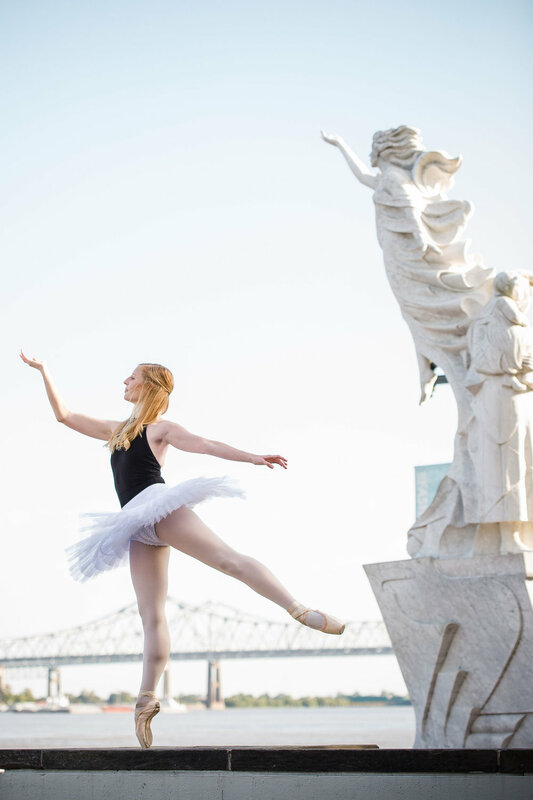 Click for a blog post featuring the beautiful Anne Talkington dancing on the Corcoran Parking Deck! Looking for a dance photographer? Go ahead and reach out! I'd love to work with you! If you are a dance parent, I am happy to work with your child. These early dance years are amazing and they will never come again! I am also available for audition, performance, and portfolio images.